Parent Picnic for Year R! Year R parents had a great time at the picnic this week. 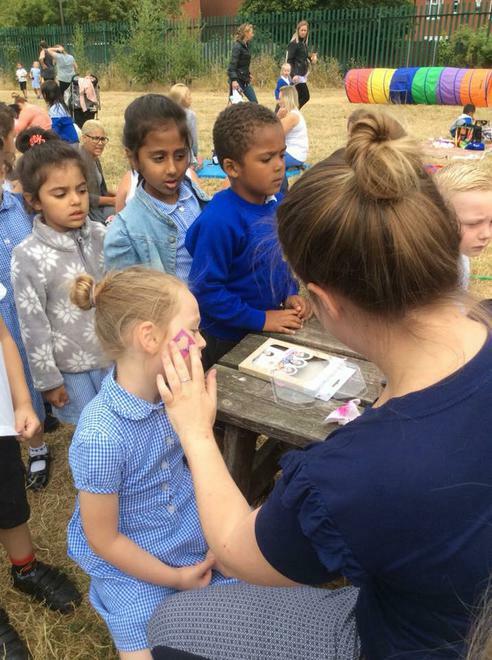 There were lots of great activities and parents enjoyed talking to all the staff about this year at school.